Being a parent means you’re the bottom of the pile when it comes to meal times . You either don’t have anything or pick a snack up on the go . Which is generally unhealthy . Then if your like me you sit there getting down about your weight . Well recently I have been sent some of the go ahead snack range to try . To help me with snacking on the go . My first thoughts was that I loved the Packaging it instantly made me want to eat them . I also like the variety in different flavours available from fab forest fruits to cheeky chocolate and orange. In the past I have tried many different snack brands and have been disappointed with them . They either didn’t fill me up or tasted artificial . 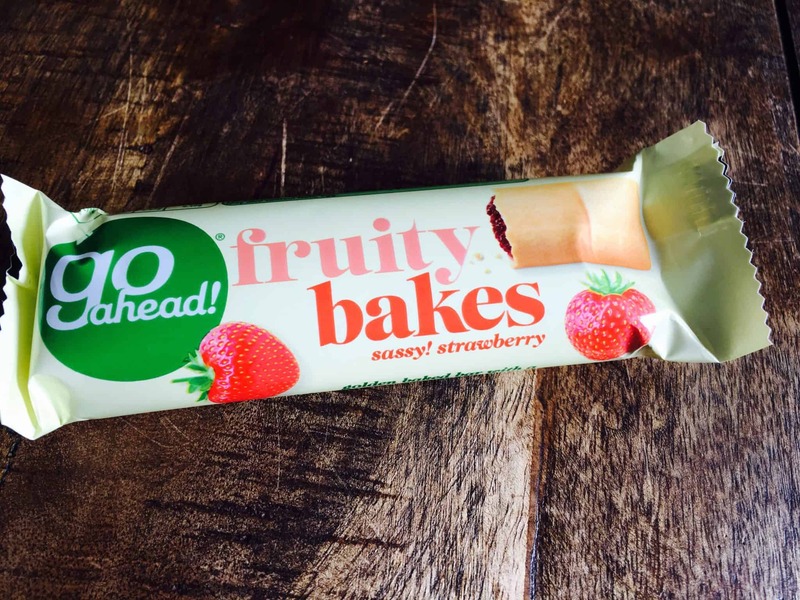 The go ahead snack bars were completely different they are full of flavour and keep me feeling full for hours . I think this is my favourite one and will be taking a trip to the shop to buy some more as they didn’t last very long . 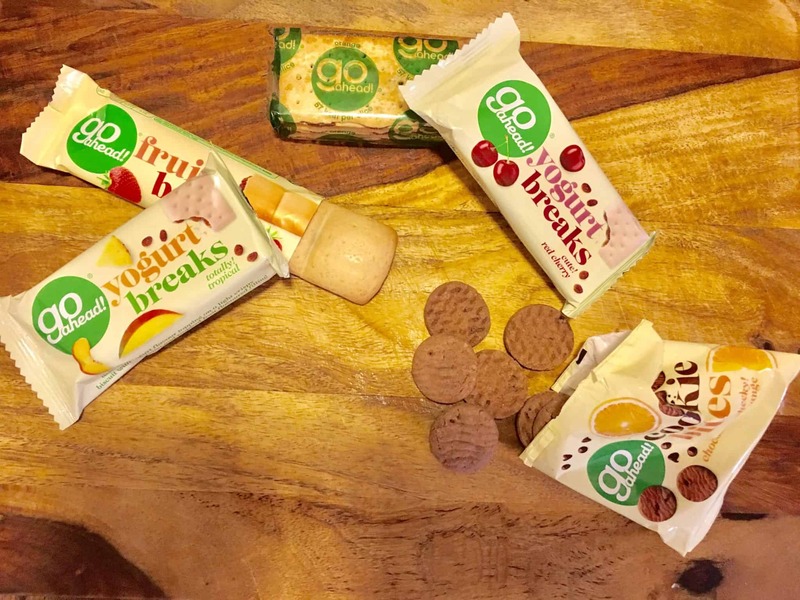 The go ahead snacks are priced between £1.65-£1.99 per box and can be purchased at many major supermarkets . what snack do you like on the go ?